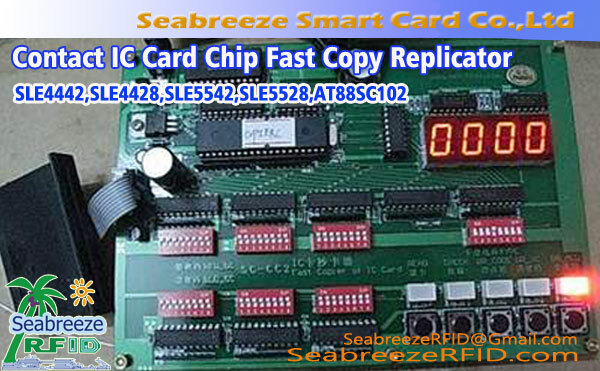 Clone SLE4442 and SLE4428 logic encryption chip cards. 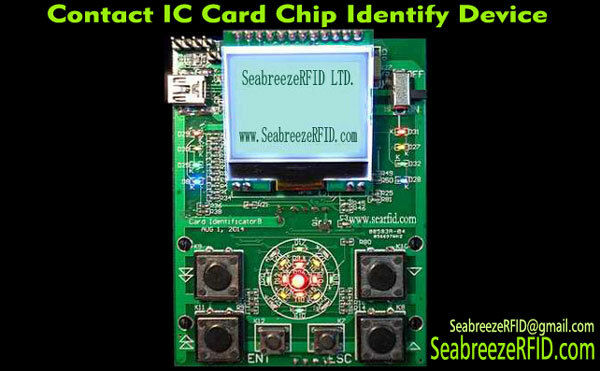 If a smart card (contactness) is inserted into Identificator of Smart Card, the set will display the type of this card on the LCD screen. Memory cards: 24C01, 24C02, 24C08, 24C16, 24C32, 24C64, 24C128, 24C256 and compatible chip. Logic encryption cards: SLE4442, SLE4428, SLE5542, SLE5528, AT88SC102, AT88SC1604 and compatible chip. 2. When the password is known, it can copy/clone memory cards and logic encryption cards. 3. Identifying 1600 types of CPU cards, and displaying Answer To Rest (ATR) and the informations of manufacturers. 4. Recording and saving the data of the card, not being lost the data after power-fail. 5. It could be use it independently, without a computer. 6. Battery or USB powered. 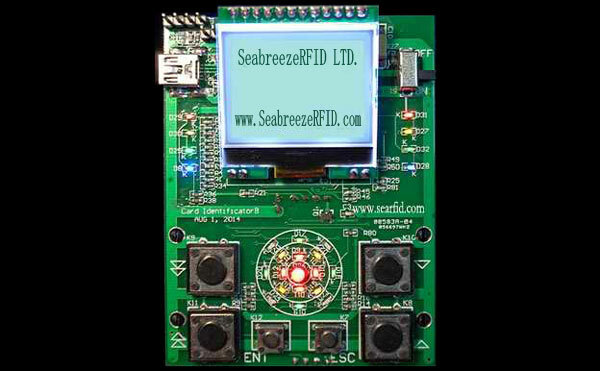 "Recognizer" is an "SJM 2403 Contact IC Card Chip Identify Device" that adds copy function. 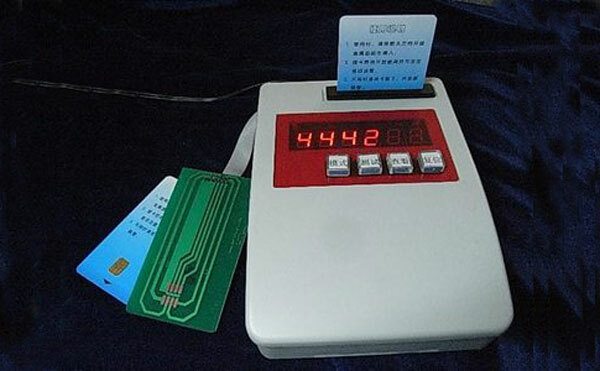 Memory card, you can directly copy; Logic encryption card, only after know the password can be copied. CPU card, can not simply to copy.